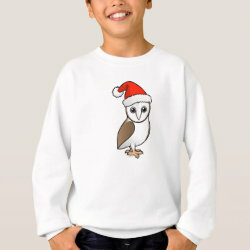 Barn Owls have snowy white underparts, and a white, heart-shaped face. 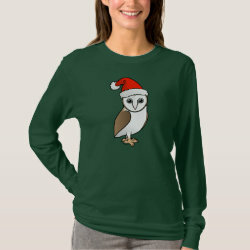 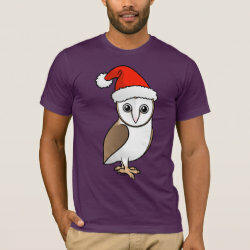 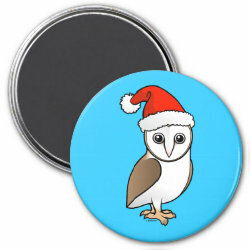 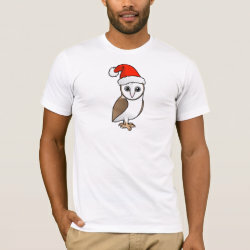 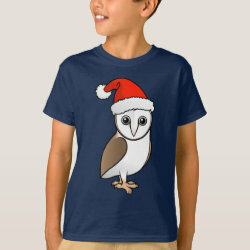 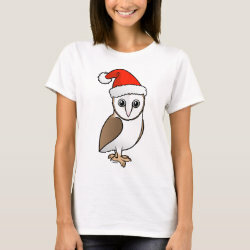 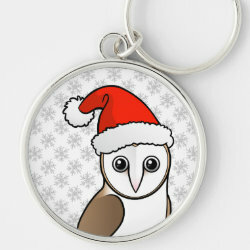 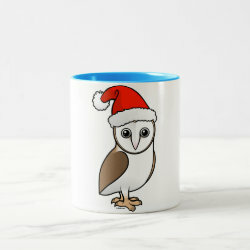 This cute Birdorable Barn Owl is full of holiday love! 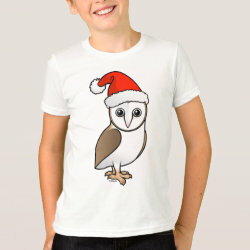 A cutie pie in a Santa Claus hat - great for spreading Christmas cheer. 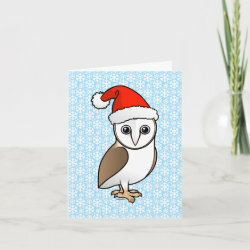 A Birdorable original. 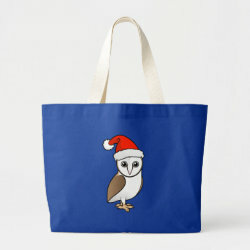 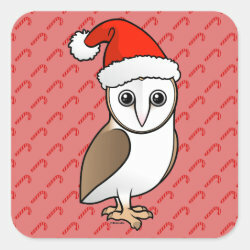 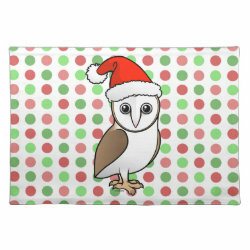 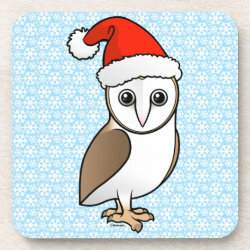 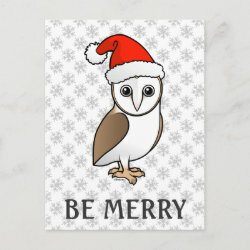 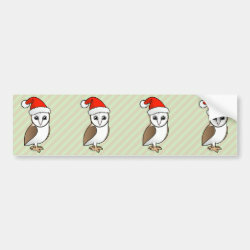 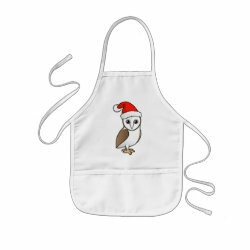 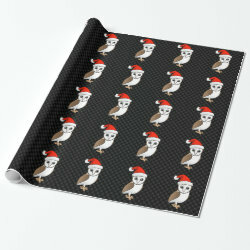 Barn Owl Santa Placemat 20" x 14"